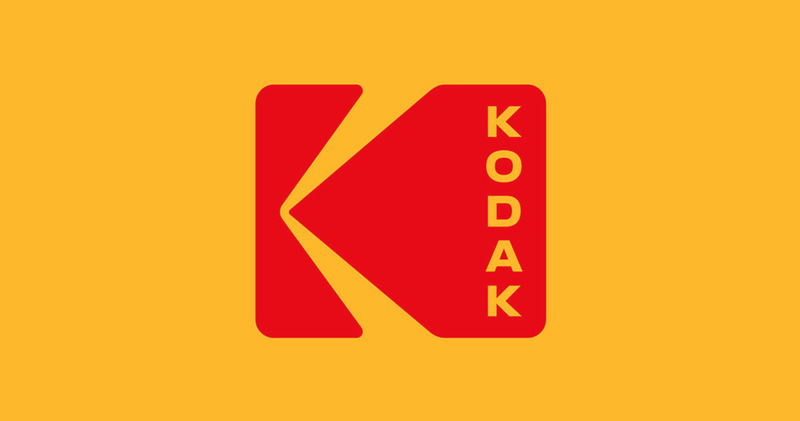 Earlier this week Kodak unveiled its new logo that many photographers find strikingly similar to its previous logo used from 1971 to 2006. The design studio Work-Order revamped Peter Oestreich’s original design from 1971 with the red and yellow shape reminiscent of a camera shutter and beams of light. This newest iteration is the seventh logo design in the company’s history. This past Sunday, artist Shinique Smith staged an event titled Now Be Here, in which women artists were invited to convene at the Brooklyn Museum for a group photograph. 600 women participated in celebration of women in the arts. Deborah Kass, Kalup Linzy, and Marilyn Minter were among those in attendance. Now Be Here was inspired by a similar photo-op held in Los Angeles earlier this year. Louis Stettner, a photographer who photographed daily life in New York City and Paris, passed away at his home in France the age of 93. Originally from New York, Stettner was self-taught, using a wooden camera and glass plates to record the city life around him. He taught photography in New York from the 1960s to 1980, published several books, and had many exhibitions around the world.